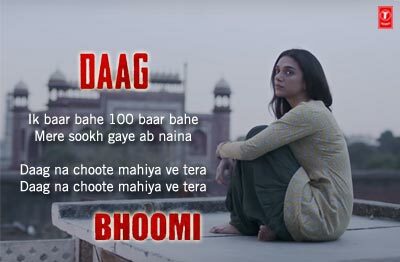 Daag Song is from the movie Bhoomi. It’s featuring Sanjay Dutt, Aditi Rao Hydari, Sharad Kelkar and Sidhant Gupta. The Director of this movie is Omung Kumar. The Movie released on 22nd September 2017. The most talented singer is Sukhwinder Singh. 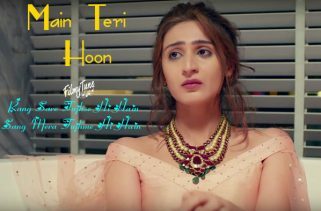 Priya Sariya has written the lyrics and Sachin – Jigar is a music composer of this soundtrack.